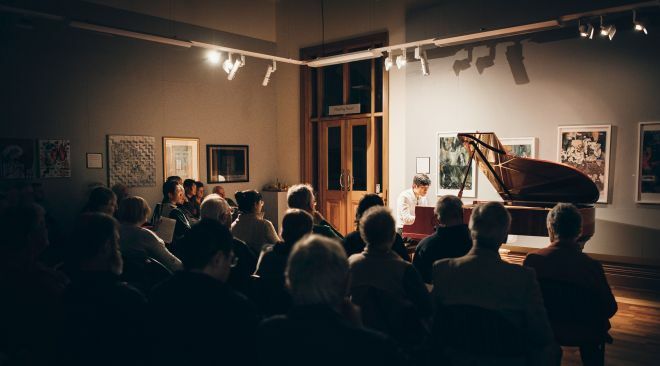 This country has produced a wealth of young and gifted music performers, and in his ‘Song and Dance’ programme the pianist Tony Chen Lin showed by his technical mastery and penetrating interpretations that he is among the forefront of these. His quality came out right at the start when he found meaning in the intricate harmonies of Bartok’s ‘Improvisations on Hungarian Peasant Songs’, where the composer took folk music from his native land and developed them in imaginative ways. The pianist’s control of rhythm and elegance were completely worthy for Bach’s ‘French Suite No.5’, seven movements based on dance styles of the time. ‘Distant Voices’ by the contemporary Chinese composer Gao Ping was a fascinating work, exotic and intricate, and its appealing tonal colours and textures made it a delight. When polished talent, consummate musicianship, and passionate dedication converge in a single performance, the result is likely to be electrical. So it was with Tony Chen Lin’s presentation of works by Bach, Beethoven, Bartok, and Schumann, incorporating a composition of his own. Performing from memory, his concentration was solely on the keyboard, and the intensity was palpable. The delivery of Bartok’s solitary Piano Sonata (Sz. 80), one of the most important works for solo piano of the early 20th century, was everything that it should be, taking us through a kaleidoscope of changing moods and musical ideas. Lin’s skill was outstanding, with every note crafted in the mind before being transferred to the keyboard. Roles were reversed. His hands became the instrument, and the piano the medium. 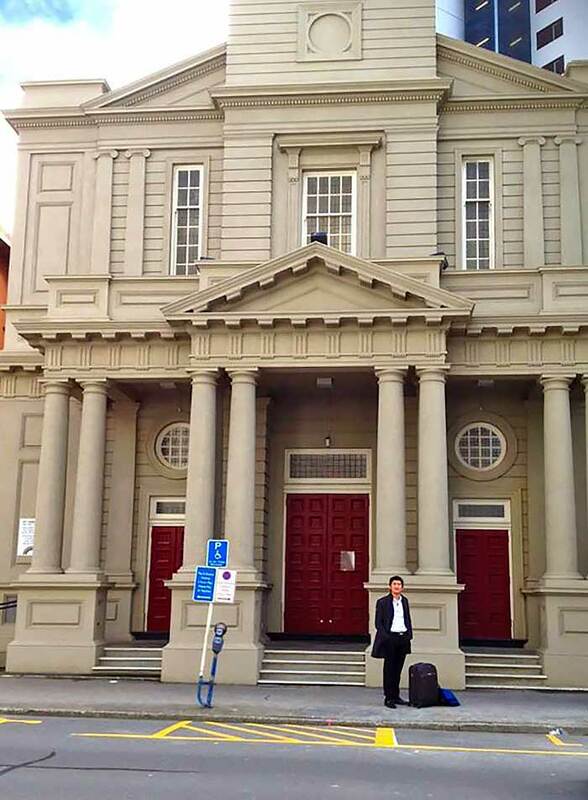 Tony Chen Lin was one of two supremely gifted young Christchurch-based pianists (the other was Jun Bouterey-Ishido) who “slugged it out” for first prize at the 2008 Kerikeri International Piano Competition, an event which I had the good fortune to attend. The adjudicator, Australian pianist Ian Munro, awarded Jun Bouterey-Ishido the first prize by what he acknowledged was the narrowest of margins, a decision I was glad I didn’t have to make, as I remember not being able to fault either of them, performance-wise, at the time. Both have gone on to significantly further their pianistic and musical careers, this afternoon’s recitalist Tony Lin completing his Master of Music at the Hochschule für Music in Freiburg in 2013, as well as recently performing as both pianist and conductor in Germany (Freiburg and Stuttgart) and in Switzerland (at the Semaine Internationale de Piano et de Musique de Chambre), at which he’s appearing this year once again, as a conductor.